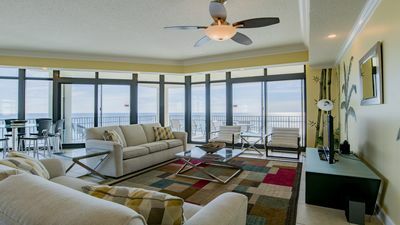 PH1013 . 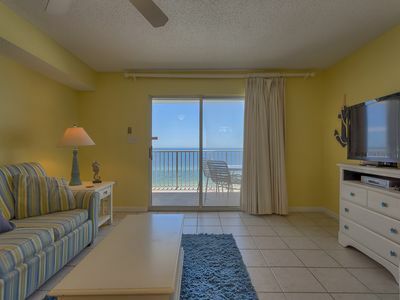 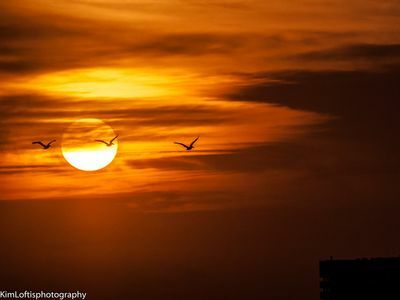 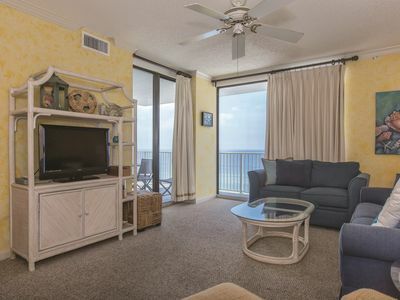 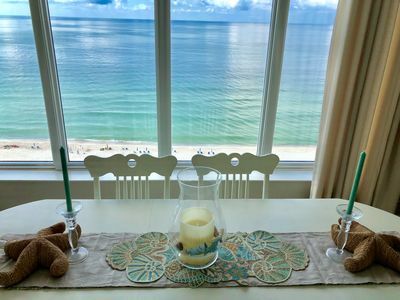 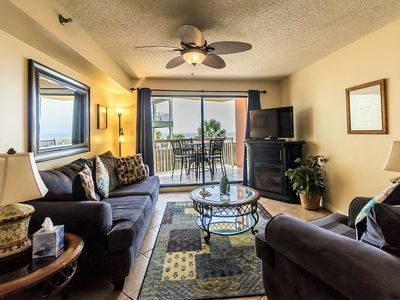 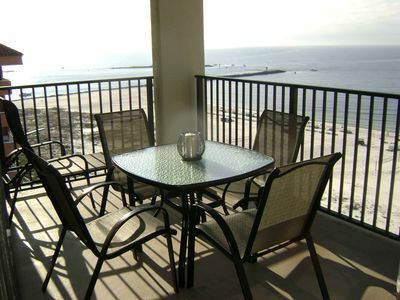 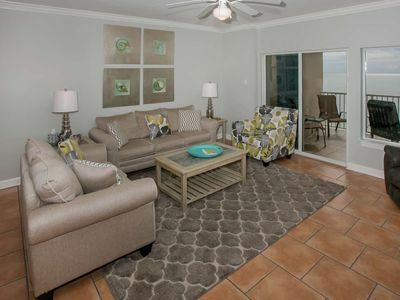 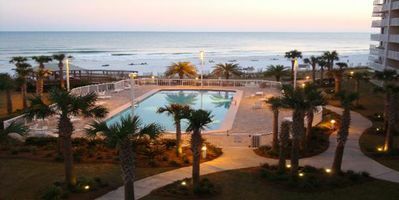 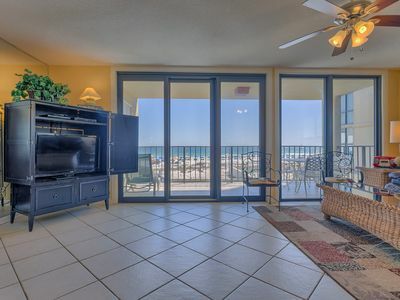 Recently Updated Condo in Orange Beach with a breathtaking view of the Gulf Of Mexico! 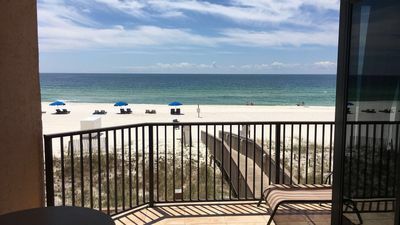 Come and experience our sugar white sandy beaches for yourself. 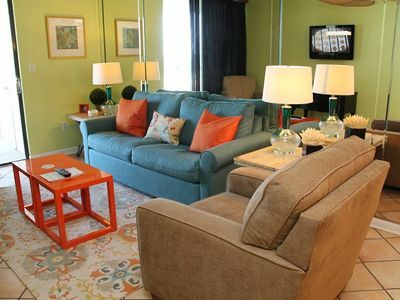 NO PETS ALLOWED!!!! 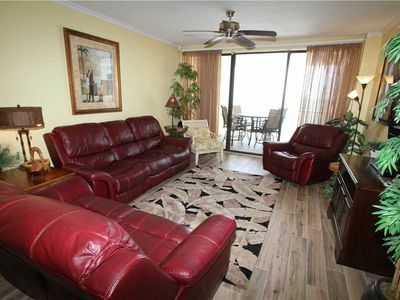 This condo is located on the 1st floor. 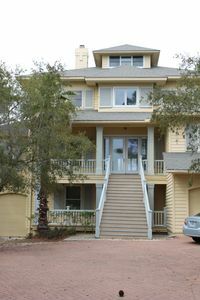 You will have 10 steps to go up to access the condo. 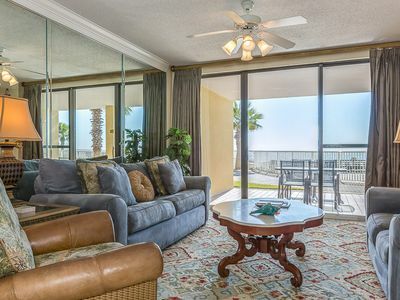 Flat screen television, dvd player, tile floor, mirrored wall, ceiling fan, and drapes over balcony door. 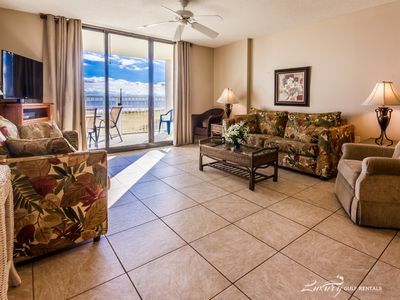 BRAND NEW UPDATES!! 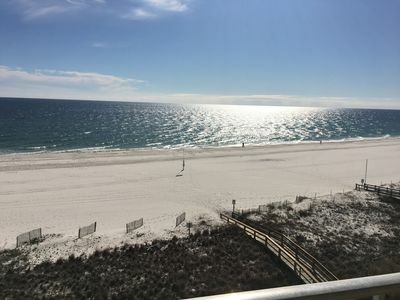 GULFFRONT SUN, SAND AND SERENITY!